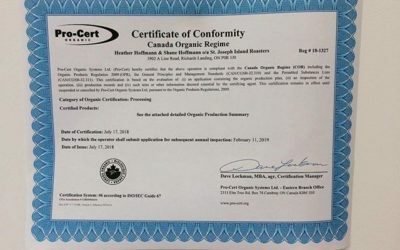 Organic Fairtrade Fresh Air-Roasted Coffee. Transform your every day into a special day. 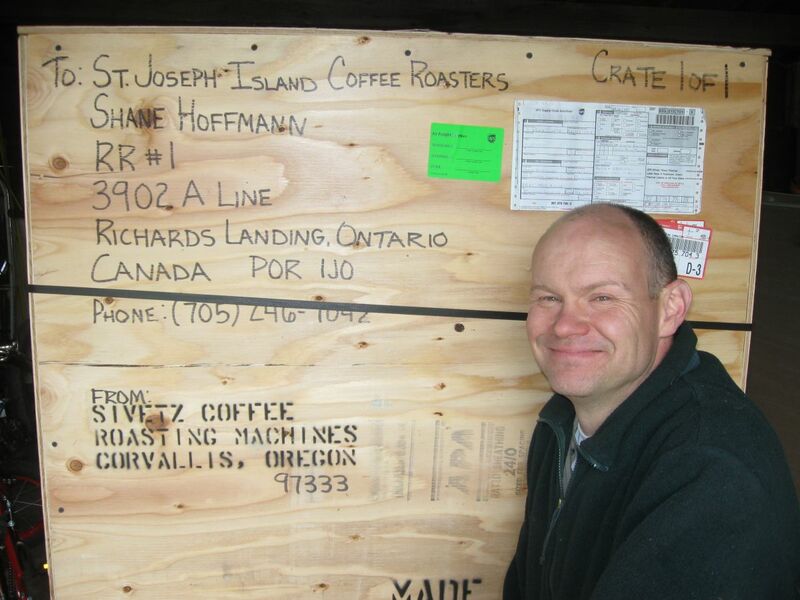 Since 2009 we’ve been roasting fairtrade organic coffee at our rural property on beautiful St. Joseph Island in Northern Ontario, Canada. We use a modified Sivetz air roaster, which “floats” the beans on a fluid bed of air while they roast. The result? A clean tasting cup of coffee. Our secret ingredient? Fresh air from St. Joseph Island. 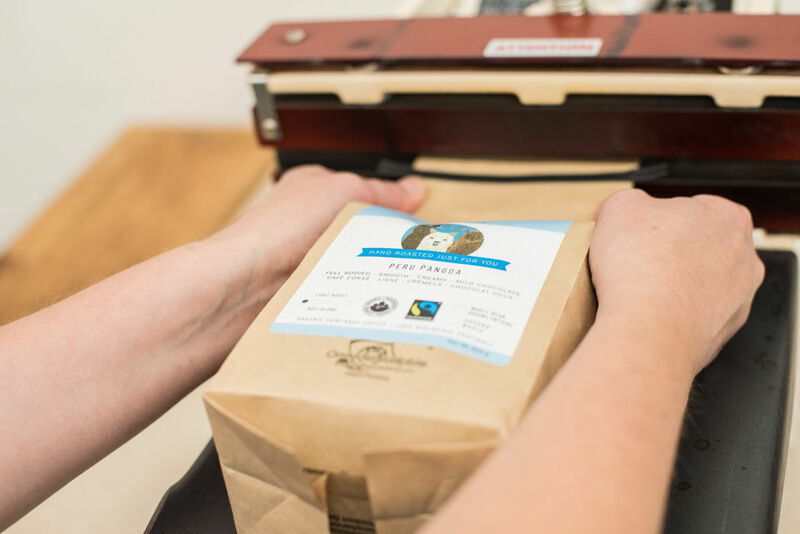 When you order our coffee, we hand roast and package it just for you! Make fresh air-roasted coffee part of your everyday ritual. 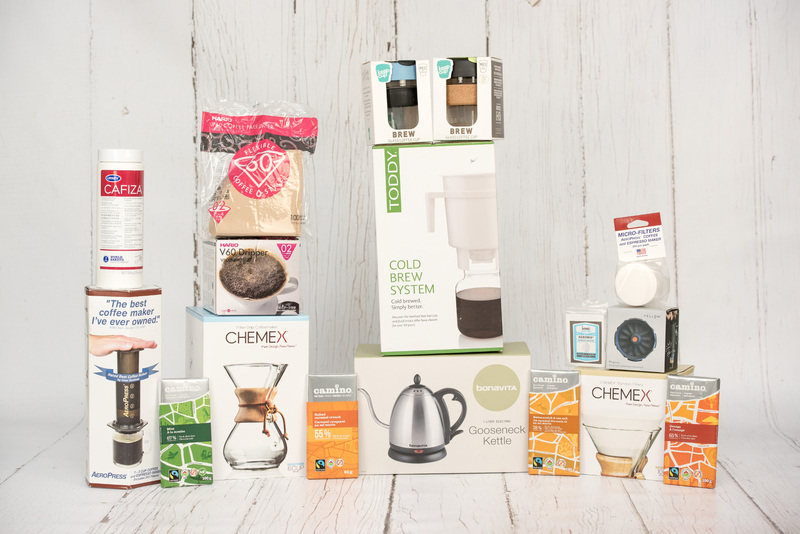 Check out our subscription option and never run out of your morning coffee again! 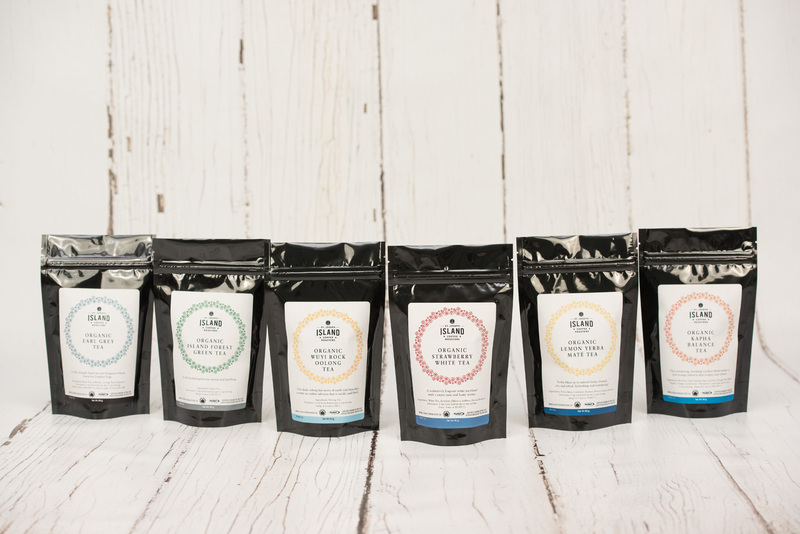 Our curated collection of loose leaf tea includes a variety of black, oolong, green, white, herbal, and maté teas. We’ve got the classics, the trendy, and some fun blends that may be new to you—all high quality organic teas we’re sure you’ll love. 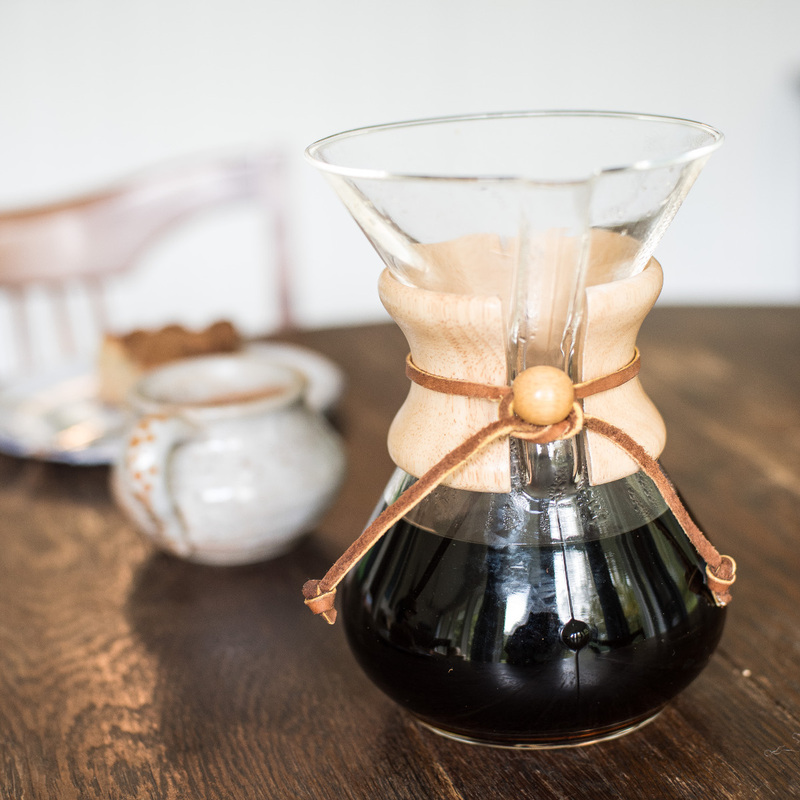 We offer a collection of brewing and serving products to add value to your home coffee and tea experience. We also offer chocolate products by Camino because, well, chocolate and coffee or tea just go together. that makes you feel as good as it tastes. to nature, to coffee farmers and to you. We roast to order, which means we don’t keep an inventory of roasted coffee in our shop. Our weekly production schedule is based on our customers’ orders for that week. 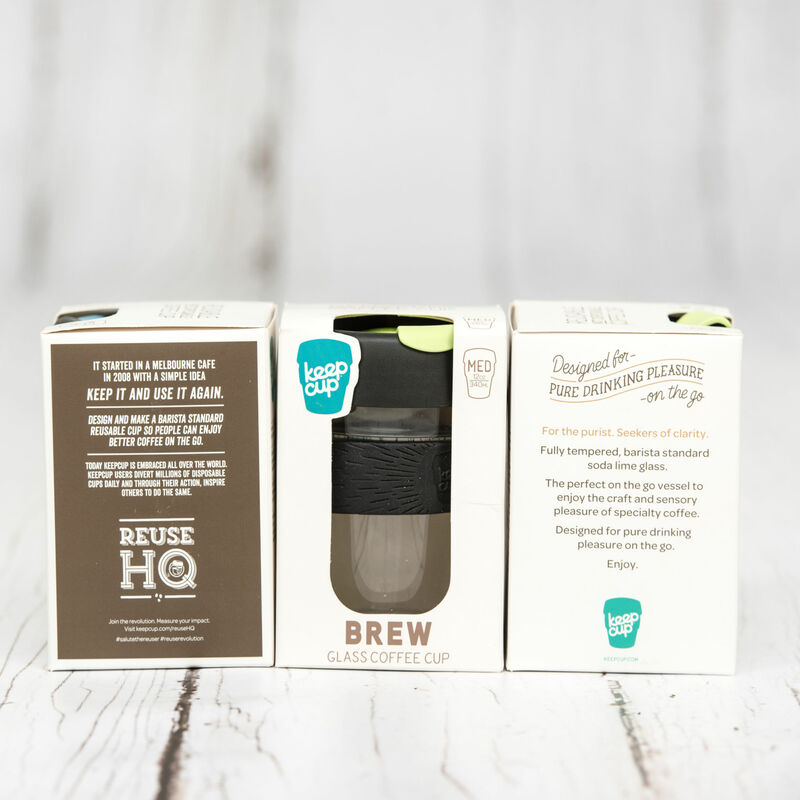 The fresh air-roasted coffee is packaged by hand, then heat-sealed in awesome high barrier bags equipped with one-way valves that help the coffee stay fresher longer. 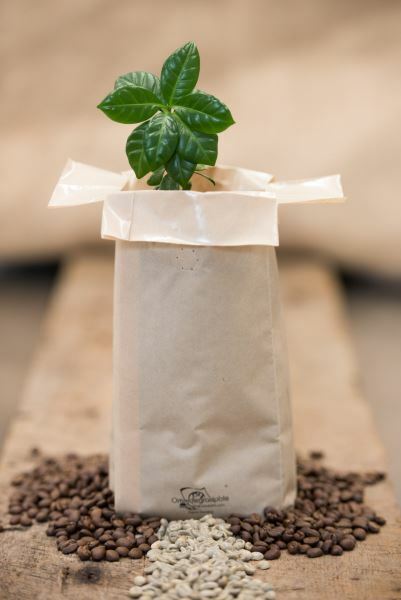 We think of our bags as vessels to get our great smelling, great tasting coffees from our door to yours. We use Omnidegradable packaging by TekPak Solutions. The bag itself, which remains shelf-stable indefinitely, will decompose in a home compost pile or biodegrade anywhere there are microbes. All you need to do is remove the tin tie and label, and throw the bag in your home compost pile. We recommend shredding the bag for faster composting. We have over twenty organic loose leaf teas in our current collection. The new labels are simple and easy to read. Each tea has its own coloured pattern of bees, leaves, and flowers surrounding its name, and there’s a coloured band at the bottom of the label to indicate the tea family that tea belongs to: Black for black teas, light blue for oolong, grey for green, grey-blue for white, dark blue for mate, bright blue for herbal. We are currently researching more sustainable tea packaging to use once our stock of black foil bags has been depleted. The way you grind and brew your coffee greatly impacts its taste and your daily coffee experience. 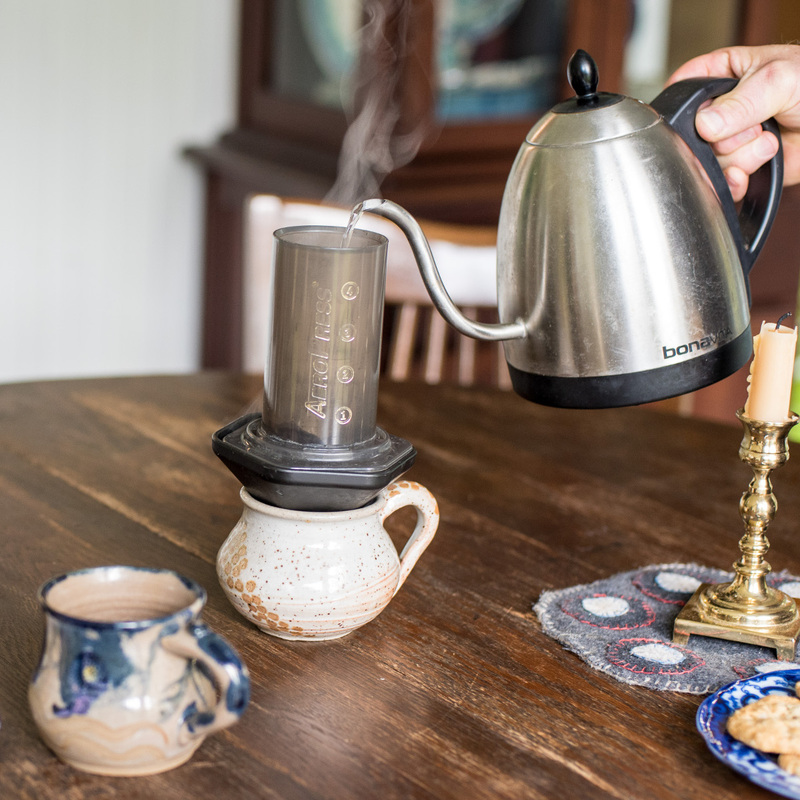 To enhance your experience we recommend using the Aeropress, Hario, or Chemex coffee brewer. For those coffee-on-the-go days we recommend the barista–approved KeepCup brew mugs. Fresh, fair, organic news and updates! 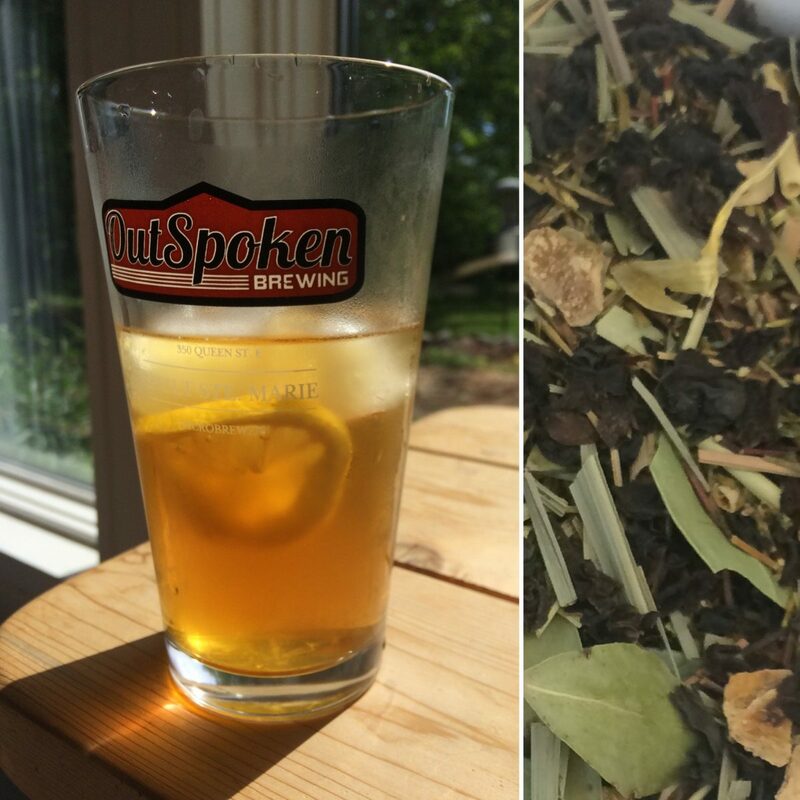 We love experimenting with different flavours of iced tea. This is our favourite way to make it! It’s simple and refreshing. We hope you enjoy it, too. Buy online, order by phone 705-246-7093 or shop at a retail location that sells or serves our coffee. Sign up for a subscription, and we will ship your choices to you every month. 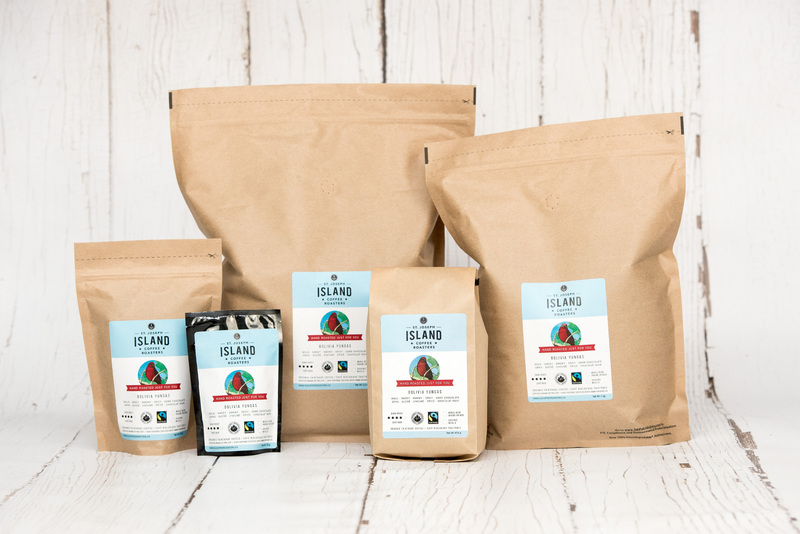 You'll never have to worry about running out of your favourite St. Joseph Island Coffee Roasters coffee! Want to roast your own? Contact us for pricing and availability. We have several partners who distribute our coffees in their retail establishments, or proudly serve our coffees in their restaurants and coffee houses. Want to become one of our wholesale partners? Contact us! Yes, we want to partner with your school, church, sport team or not-for-profit organization to help raise funds! Contact us to pursue this win-win opportunity. Connect with us—Join Our Mailing List! We send updates once in a while. We promise never to share your email!